The New Year is officially upon us and there are countless people looking towards a big 2016. 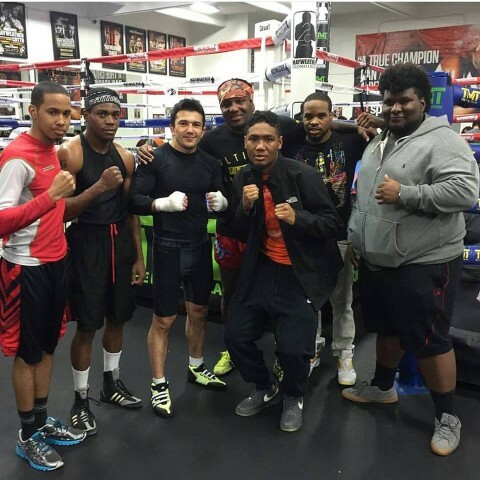 The boxing world in particular is tight-knit community and it was refreshing to see so many names and faces staying busy on the first day of 2016. 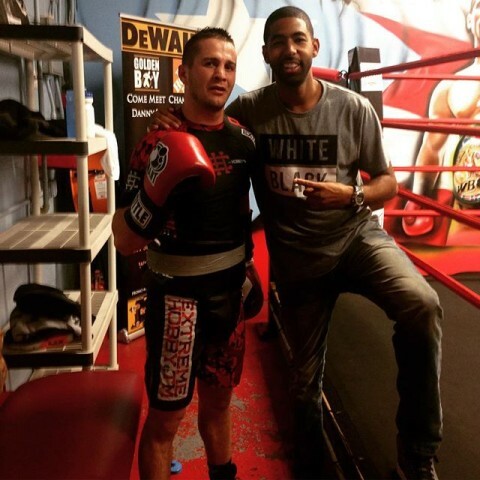 As noted in a previous post, Poland’s Michal Chudecki, pictured below with Marcus Watson, is in Philadelphia helping former junior welterweight champion Danny Garcia get ready for battle ahead of his Jan. 23 showdown vs. Robert Guerrero. 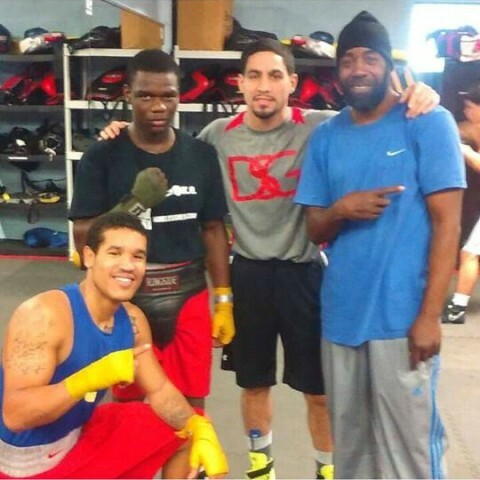 Also training alongside Garcia is welterweight Olympic qualifier Paul Kroll, seen below in blue and red. We first linked up with Kroll in 2013 at the Oxnard PAL tournament and he is definitely a prospect to watch out for. 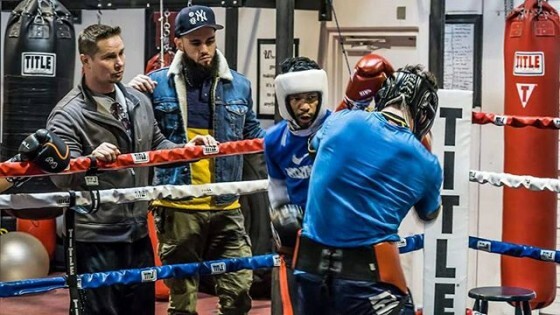 With a looming fight against four-division titlist and recently-crowned WBA junior welterweight champion Adrien Broner all but set, UK contender Ashley Theophane is steady working over in his homeland. 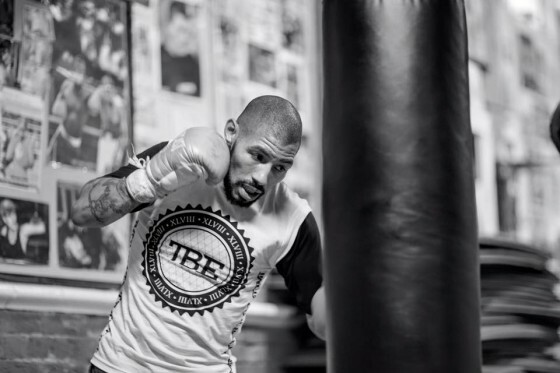 Theophane is seen here inside of the All Stars Boxing Gym in London. 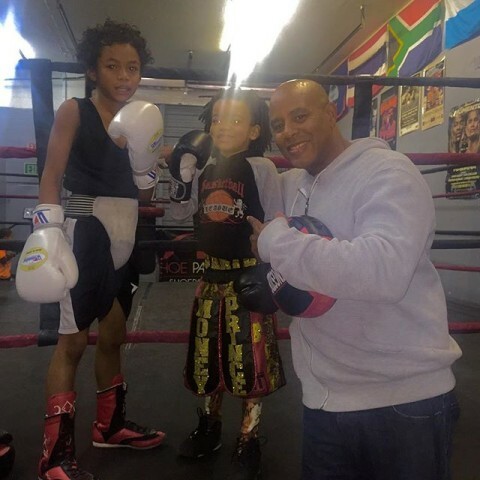 Inside of Long Life Fighter Gym in Las Vegas, Cuban prospect Leduan Barthelemy (7-0, 3 KO’s), younger brother of IBF lightweight champion Rances, could be seen sparring with Canada’s Phil Lo Greco, a contender at 147 pounds. 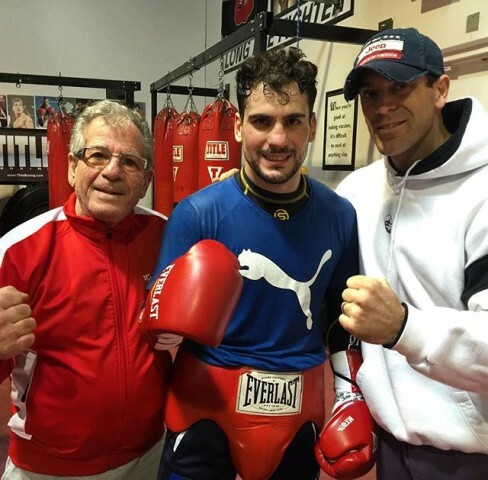 Lo Greco, pictured center below, is eyeing a busy 2016 himself. 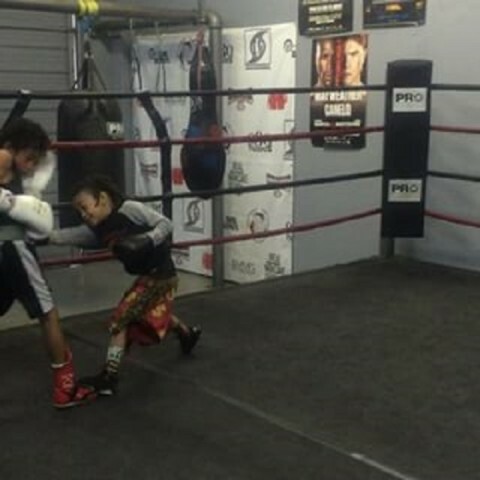 Some more sparring went down inside of the Pound 4 Pound Boxing Gym in Las Vegas, between 5-year old Money Prince and 9-year old prospect ‘Mighty Lion‘, seen below. Strength and conditioning coach Cecilio Flores. 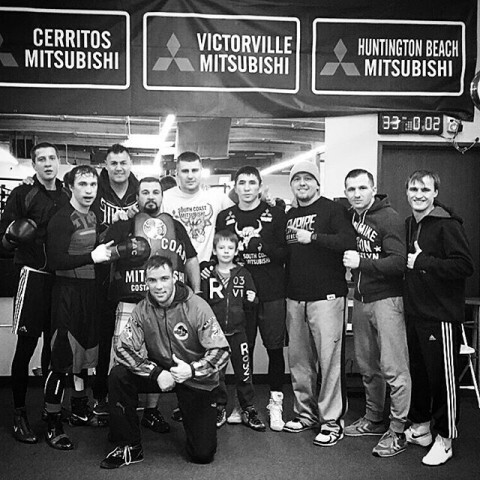 third from the left below, shared an update from his Instagram, of some of the core fighters training inside of the Robert Garcia Boxing Academy in Oxnard, Calif. Pictured on the far right are undefeated welterweight prospect Egis Kavaliauskas and former featherweight champion Evgeny Gradovich. 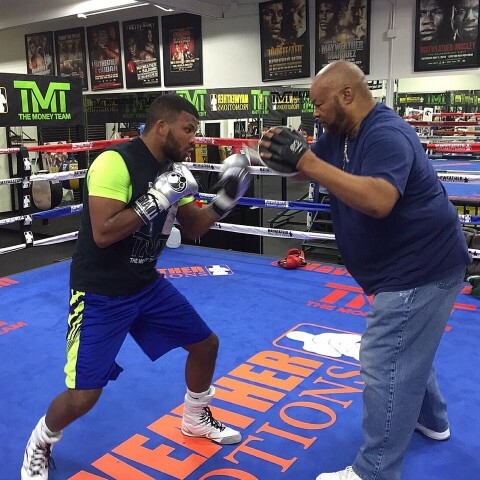 And not to be left out, trainer and former light heavyweight champion Eddie Mustafa Muhammad jumped back into the ring to work with WBC super middleweight champion Badou Jack. “I just have to come out of retirement to show them how a real boss rolls,” Muhammad quipped to Hustle Boss.